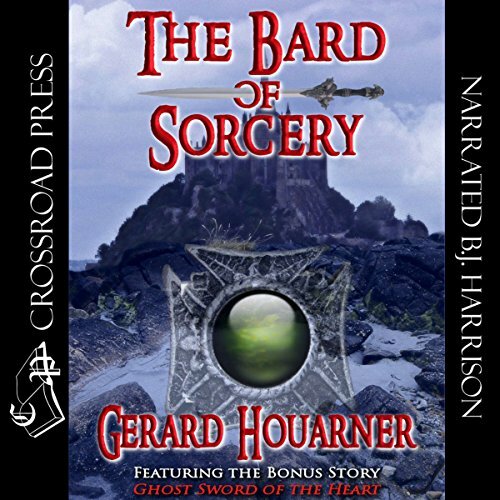 Showing results by author "Gerard Houarner"
When Tralane, an itinerant bard, was captured by the dread Sorcerer King, his only hope lay in stealing the Eye of Wyden. With that powerful amulet, he was able to escape to another variant world. But he could not so easily escape the destiny that seemed to pursue him. As he fled from world to world, each seemed to offer only greater misery and danger. And now he was stalked by the mocking figure of the Jade Warrior, a mysterious creature who waited patiently for his failure or death.